Many people dream of opening up their own business, but would like the added assurance of going with a franchise. If you’re like many of the people out there who are also concerned about the financial risks involved in starting your own business, then you’ve probably considered franchising. And if you also love pets then there are many opportunities for you to become involved in this rapidly growing multi-billion dollar industry. The pet franchises in this guide are some of the best pet care businesses today, and they all have low start-up costs! If an exciting career working with people and their pets sounds interesting to you, then you’ve come to right place! 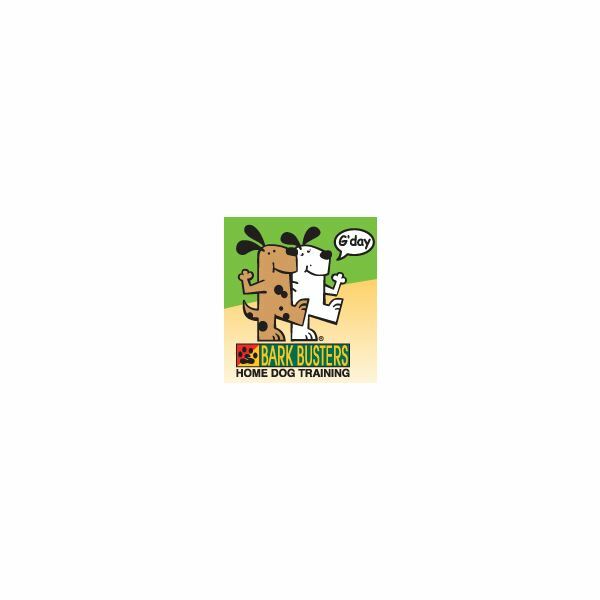 If you’ve ever wished you could have a career training dogs, then opening up your own Bark Busters pet franchise can fulfill those wishes. Not only will they provide training on how to be a dog trainer, but they have tons of resources at the ready for you. Ranked #1 Pet Franchise by Entrepreneur Magazine’s Franchise 500. You can run the business out of your home. You will attend a four-week training session to teach you everything you need to know to start training dogs and how to run a successful business. Two weeks are spent in Denver, Colorado at the Bark Busters home office, and two weeks are at your home. Bark Busters will help you launch your business and will make sure you are the only Bark Buster franchise in your area. For more information about Bark Busters, click here. so that you can thoroughly enjoy your new business. Aussie Pet Mobile also eliminates the need for office space as the grooming is done right in a van loaded with all the needed grooming supplies and equipment. It also serves as a moving advertisement for your business! Start-up costs between $30,000 and $100,000. Aussie Pet Mobile businesses receive tons of repeat business. From the customers point of view, they are very happy that their pets don't have to spend hours waiting in a cage, like they do at traditional groomers. As of right now, there are no major competitors in this unique pet grooming business model. For the past seven years, Aussie Pet Mobile has been ranked in Enterpreneur Magazine's Franchise 500. 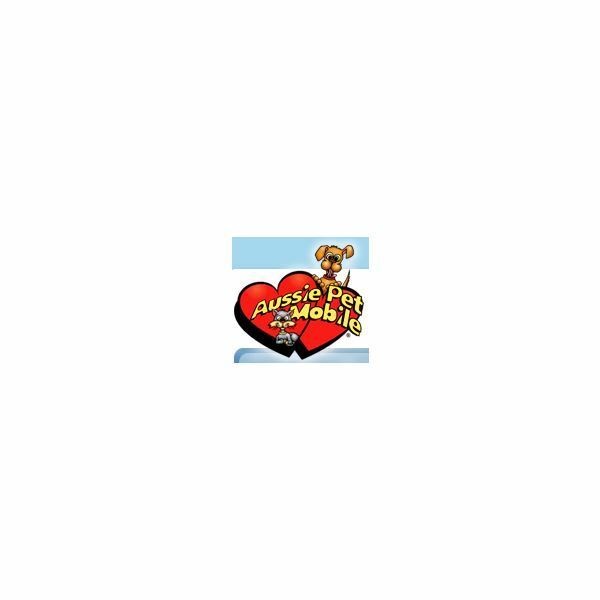 For more information about Aussie Pet Mobile franchising, click here. Another really fun and exciting pet franchise is boarding and doggy day care, and Preppy Pet Suites is one of the best! They focus a lot of attention on making their facilities pet-friendly. If you just love spending time with animals, and also want to feel the sense of accomplishment that comes with running your own business, then Preppy Pet Suites may be the job for you! It was the only pet boarding franchise listed in Entrepreneur Magazine’s Franchise 500 in 2009. They will provide training and on-going support to help make sure you have a lucrative business. You will hire a staff of 2 to 10 people to help with the operations of your business. For more information about Preppy Pet Suites franchising, click here. 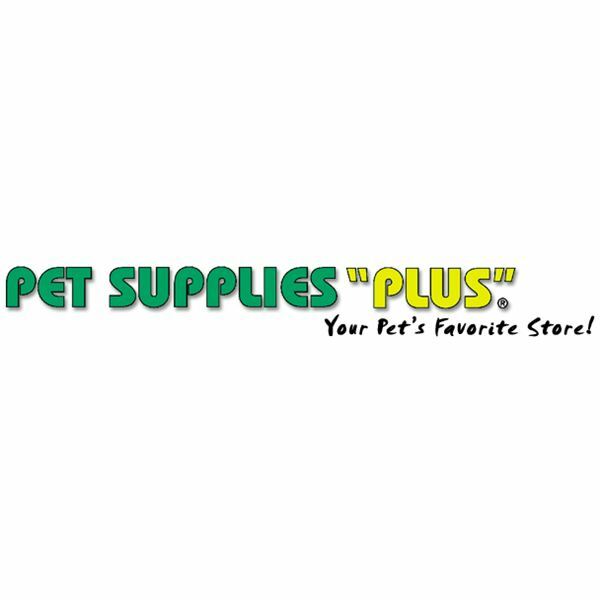 Pet Supplies "Plus" is a pet franchise that has been providing pet lovers with all the needed things to keep their animal family members happy like chew bones, dog food and grooming supplies, since 1988. For would-be business owners who enjoy interacting with and serving the public, this pet biz with low start-up costs might be just what you’re looking for. According to their website, "Pet Supplies are experiencing either the highest, or second highest annual growth rate of any retail category." They also claim to be the largest pet supply franchise in the U.S. They provide 4-weeks of comprehensive training. 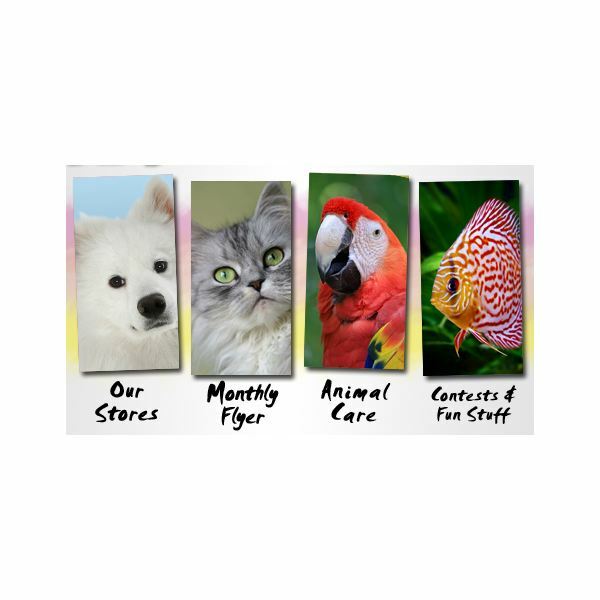 For more information about Pet Supplies "Plus" franchising, click here. For countless individuals being able to run their own business, in an industry that they get to choose, is a chance to fullfill a major life goal. Becoming a business owner gives you a great sense of pride as you face challenges and accomplish victories. For business savvy pet lovers, these pet franchises with low start-up costs could be the end of a boring day job and the beginning of a thrilling new career!